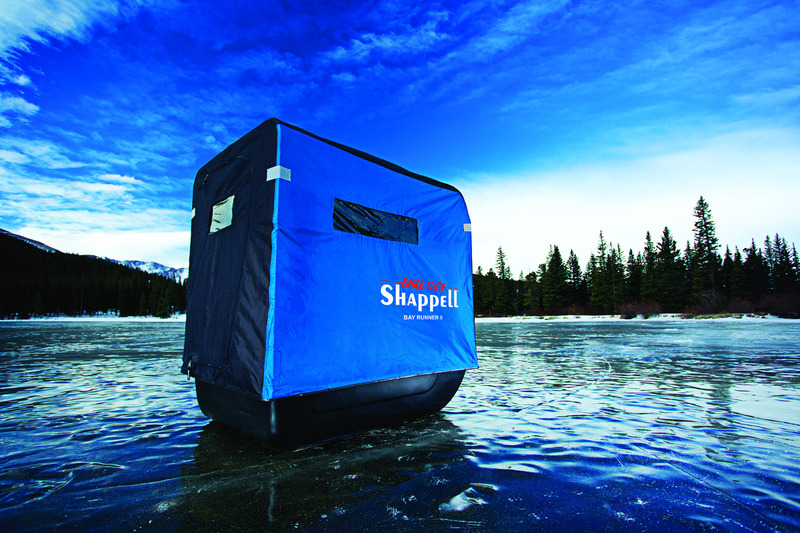 Welcome to Fishing Made Simple, your one-stop resource for fishing education. Over the course of the last 90 years, our small, family-owned company has grown into a globally-recognized organization. We now have five unique brands that encapsulate every aspect of angling. From drilling holes in Minnesota ice, to trolling for yellowfin in the Bahamas, we’ve done it all! And we want to share our knowledge of fishing with you. Fishing has been around since the dawn of time. Everyone obviously knows what it is, but how do you get started? Where do you go? What if you run into some kind of unforeseen issue on your fishing journey? That’s why we created Fishing Made Simple, a free supply of fishing and outdoor knowledge for all prospective anglers. 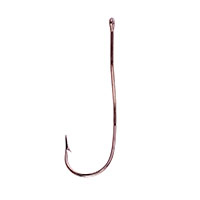 This hook has a slightly squared round bend. The extra width between the point and shank of the aberdeen makes them the perfect for baiting with minnows. It’s light wire avoids excessive puncturing, which helps to keep live bait alive and swimming longer. Eagle Claw aberdeens are specifically tempered to bend before breaking, making them idea for fishing in brushy water for panfish and crappie. Aberdeens also work great for ice fishing.